Obinna Ononobi is an experienced Director of Operations & Development in the Healthcare sector. He holds both his MBA and Masters of Hospital Administration (MHA). His executive career experience in the healthcare industry involves work in Free Standing ER Operations, Billing and Management, Hospice, DME, Home Health, Infusion, Cancer Centers, Project Development, Corporate Finance, Operations, Private Equity, Banking, Investment Management, and Marketing. He has helped develop and up-start new healthcare facilities from the ground up with involvement in all phases from construction to staffing. 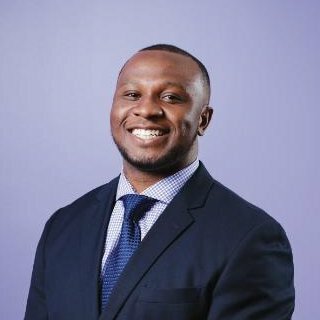 Mr. Ononobi lends his industry expertise to ThinkBAC Consulting as acting Chief Advisor for the Healthcare Division, TBC Healthcare.